Just presented this morning at the Mass Timber 2017 Conference in Portland, Oregon. The presentation outlines and provides additional information on the recently released draft framework for Oregon’s in-work, risk-based air toxics rule; click here to see a copy of the presentation. 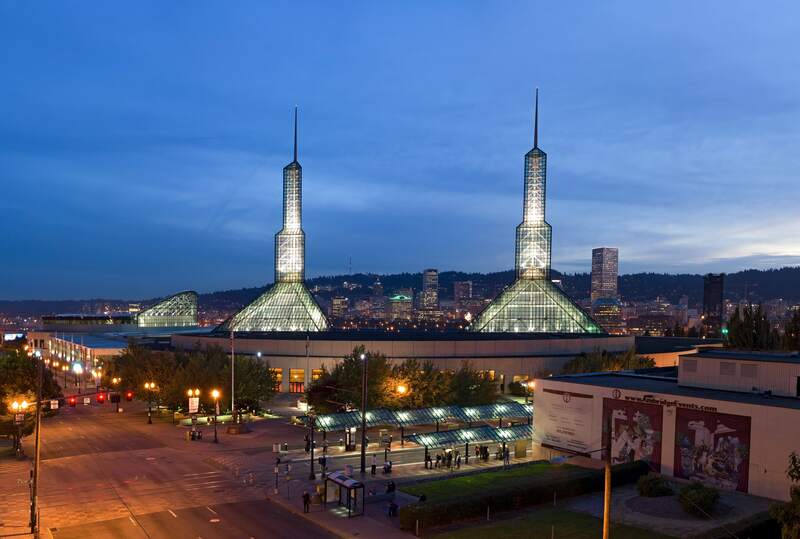 The Cleaner Air Oregon Advisory Committee will be reviewing and discussing the framework in a public meeting next Tuesday, 4/4, in Springfield. I plan to attend and will provide another update. Stay tuned! p.s. Before attending this conference, I didn’t know much about mass timber (someone told me it’s short for “massive” timber). The industry has done some exciting projects and is planning more. Click here if you’re interested in seeing some examples.